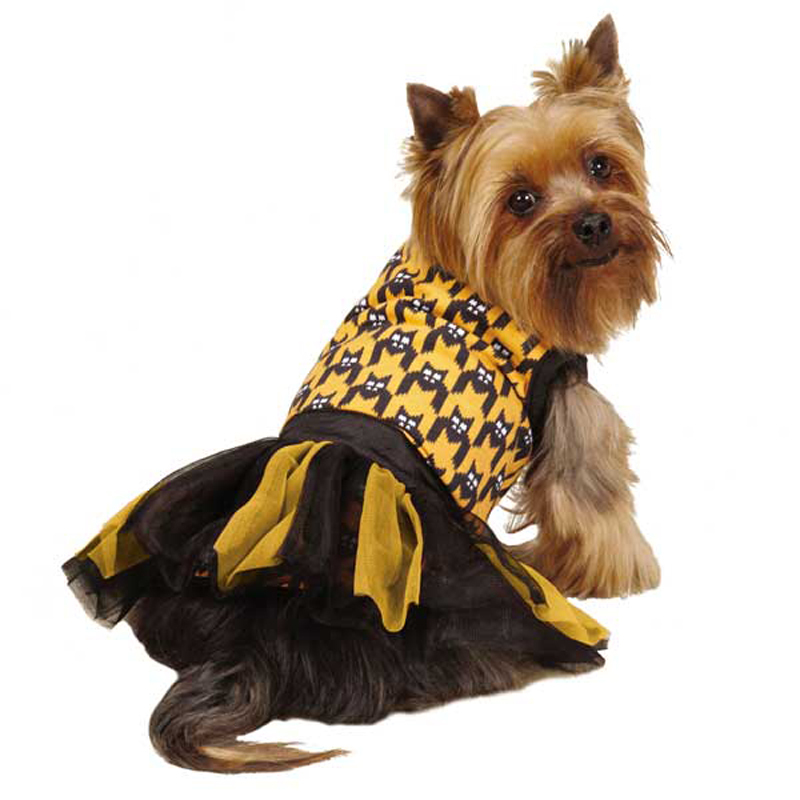 Check out this batty new take on classic houndstooth with our East Side Collection® Houndstooth Bat Tank and Tutu Set for dogs! 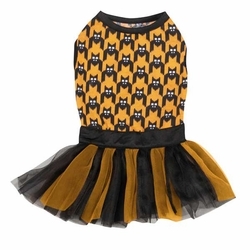 Traditional houndstooth appears as a clever pattern of bats in this East Side Collection® Houndstooth Bat Tank and Tutu Set that’s great for Halloween and all autumn outings. Made of 65% Polyester, 35% Cotton. Clean each piece by Tank Top: Machine wash in cold water on gentle cycle. Line dry, and the Tutu: Hand washing recommended. Line dry. Great for pictures and parties!. within the following dimensions (with a little room to spare in the chest and neck).